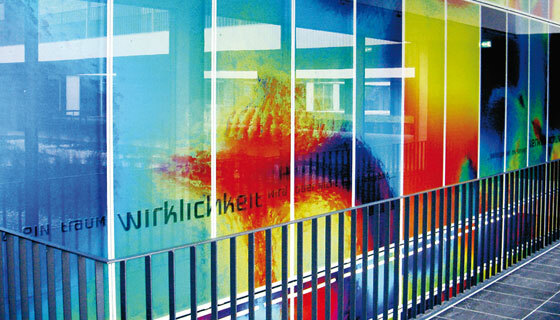 Digital print is ideal for high resolution images on glass, especially if every panel has an individual design or the design is composed of multiple colours. 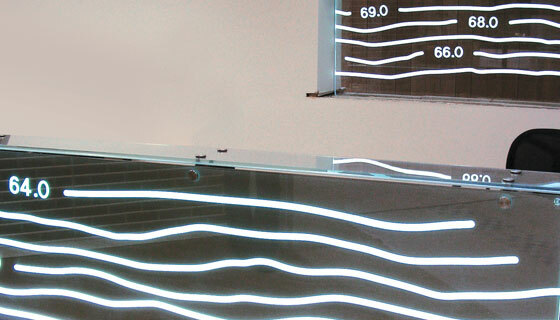 We can print with 4 or 6 colours and white up to a width of 2500 mm. 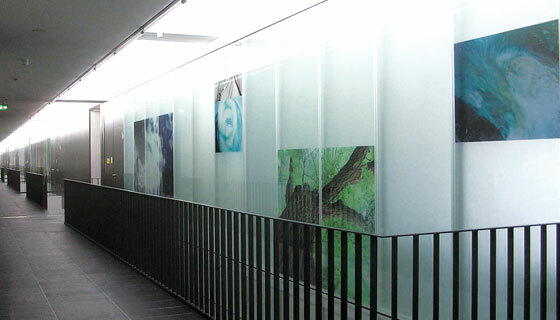 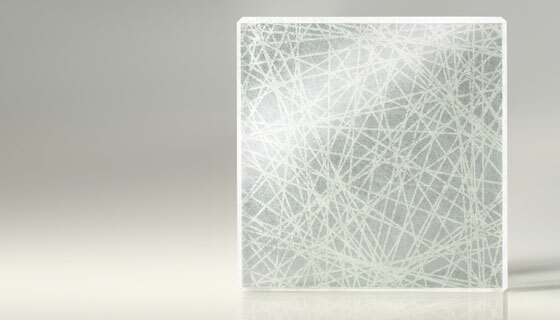 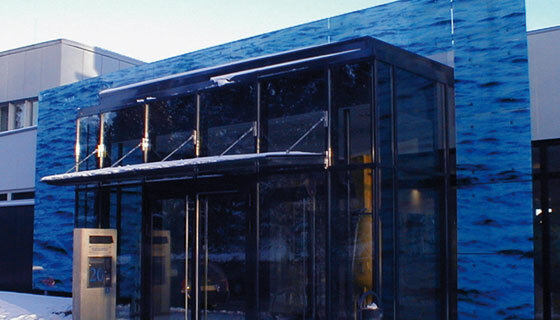 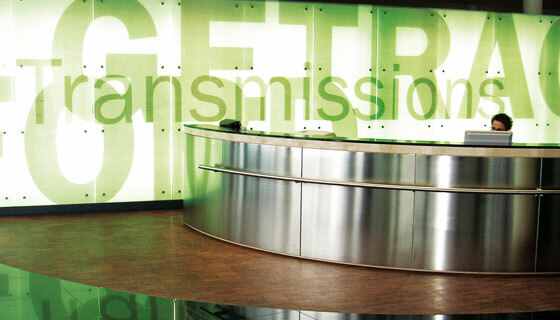 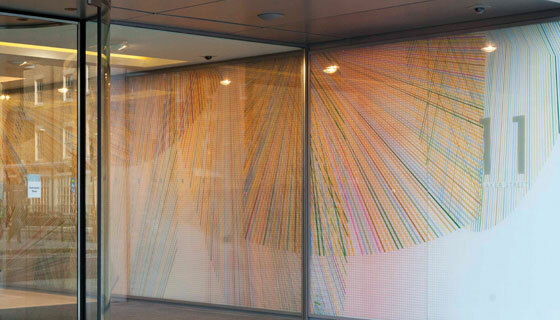 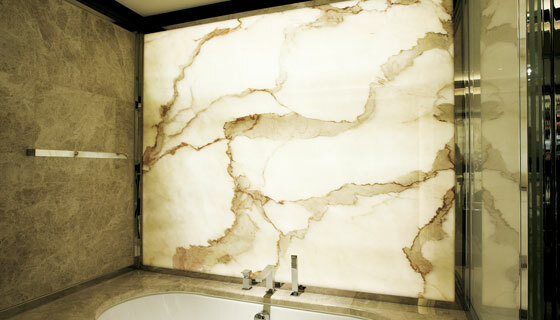 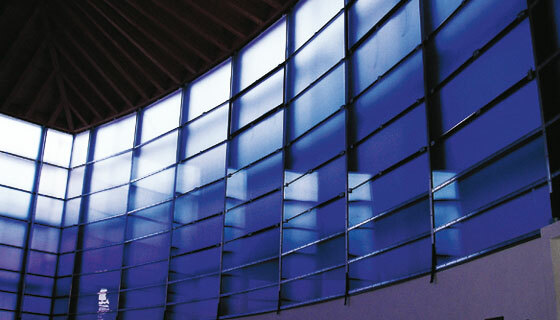 The printed glass can be processed to laminated or double glazed panels.